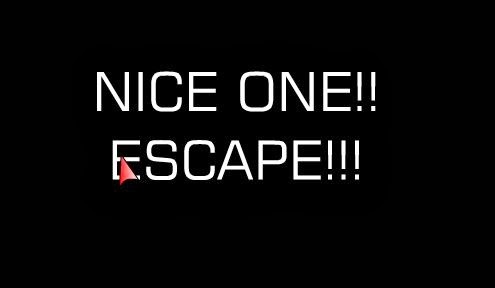 Room Escape 3 Walkthrough. 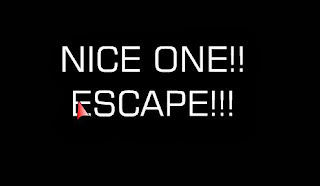 Room Escape 3 Solution. 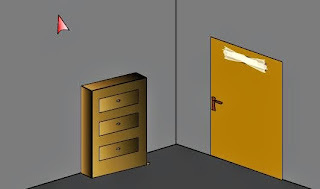 Full walkthrough solution with step by step instructions and detailed explanations on how to solve Room Escape number 3. 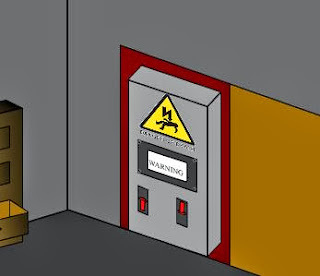 This is a point and click room-escape game that you can play for free from addictinggames. If you are stuck and need help, then this walkthrough is what you are looking for. 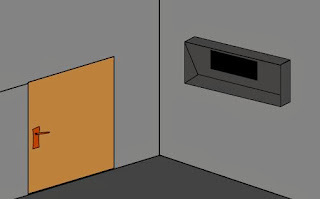 This escape game is of medium to hard difficulty and will take you around an hour to solve. 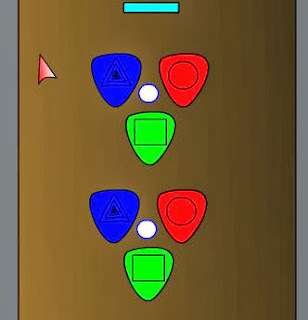 A game developed by Andrew Gibson in 2007. 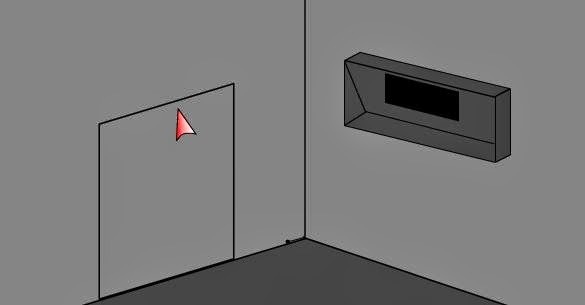 You start in a rather grey looking corner. 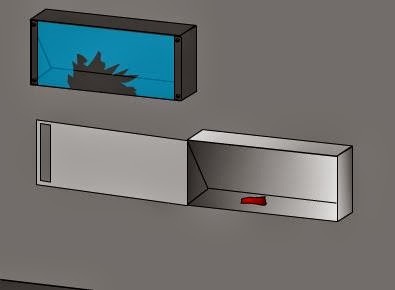 Pick up the small sharp pin in the corner on the floor. Some good mouse control will be needed to pick up the small item. Hint: Zoom in a bit if needed. 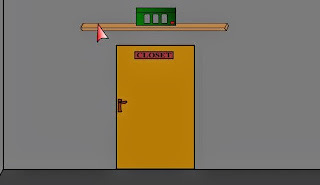 Go right to the closet door room. Go right to the 2-shelves room. 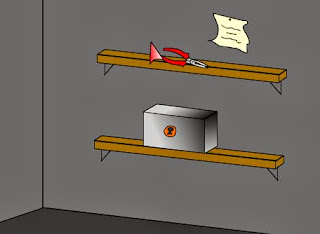 Take the pliers from the top shelf. Read the note: '(1):10*40+228 = (*--)ofno.' Huh? Do the math and you get 628. The asterisk is at the 6. 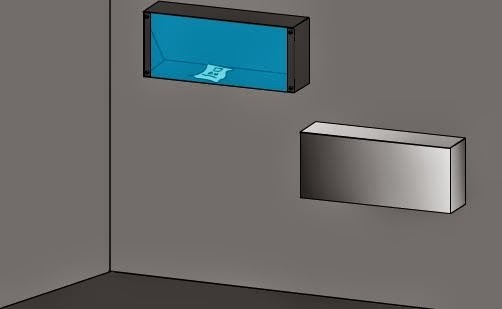 Use the small sharp pin and pick the lock of the small steel safe. Take the long match that can burn a long time from the safe. Go right to the 3-drawer room. Take the small key from the base of the drawers, on the bottom right side. Open the bottom drawer and take the DVD. Go right to the 2-box room. Go right to the control deck room. 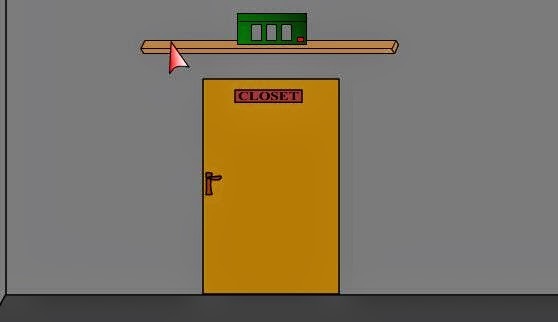 Go right to the closet room. 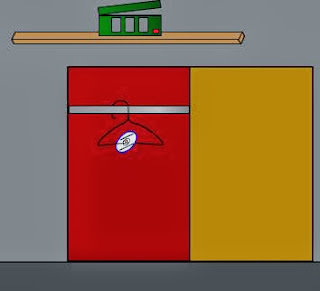 Open the closet door using the key. Insert the DVD into the PC. (The DVD could be in the "other items" inventory). (There is a CD and DVD drive. Use the DVD driver). Click the DVD word bottom right. 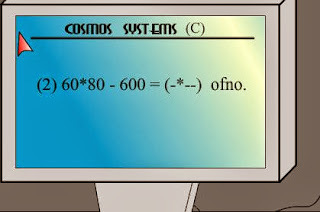 (2) 60 * 80 - 600 = (-*--) ofno. If you do the above maths you will get 4200. The asterisk is at the 2. Go right and right to the 2-box room. Use the hammer to smash the window so that you get the note. Read the note: blue right blue down. Look behind the 3 drawers. 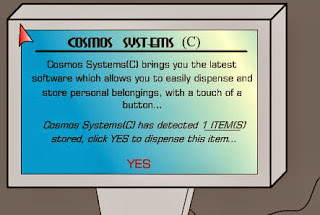 (Hint: Hot spot is to the left of the drawers). 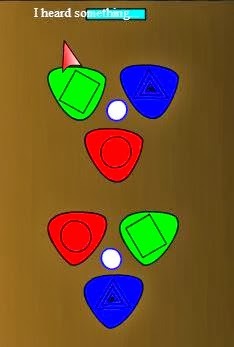 Click the bottom white button until the blue is at the bottom (as per the hint above). Click the light blue button and you will hear something click. Go to the room with the shelf. 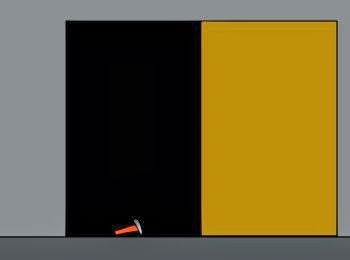 Take the small brass key. Flick the switch on the power box (right side switch). Take the piece of red card. Strike the match against the red card. Use the pliers to get the CD. 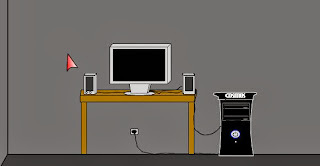 Go to the PC room. Press YES to dispense the item. 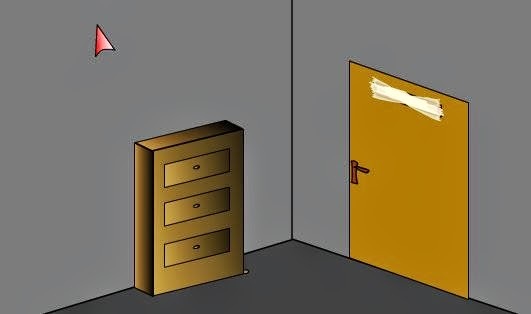 Go right to the room where you started. Take the battery from the slot. 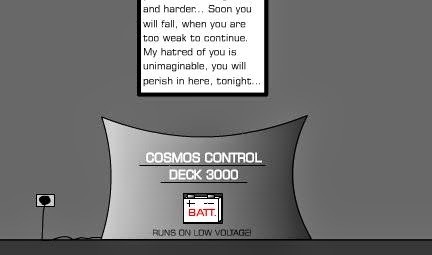 Go right to the COSMOS Control deck room. 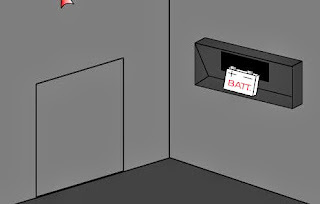 Insert the battery in the slot.